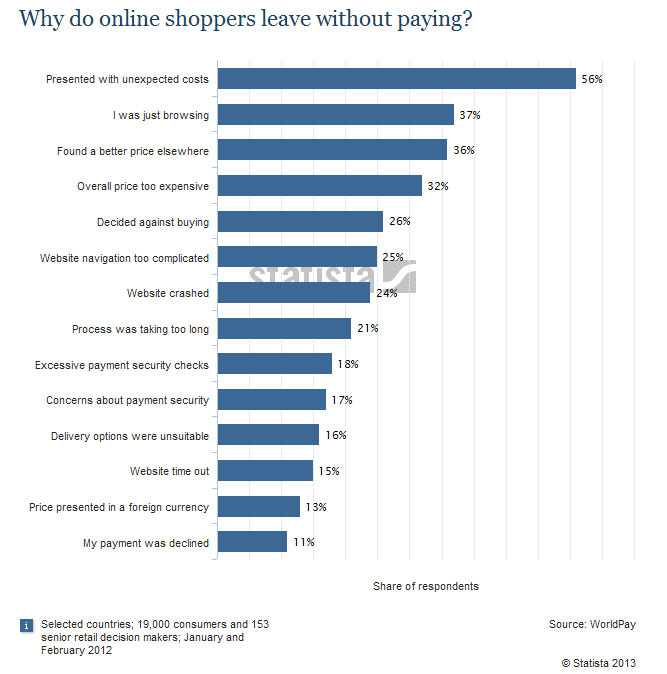 Cold truth: 74% of online adults use social networking sites. Cold, hard truth: 71% of these online adults use Facebook. That’s a lot of people sharing, liking, tagging, following, stalking… you get the picture. 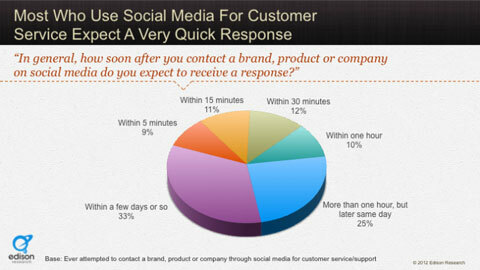 So in a sea of social, how does one make a brand stand out from crowd and really reach consumers? I’ve been doing a lot… I mean A LOT… of research on this very topic over the last week. What I discovered was a mixed bag of opinions, facts and so forth on the value and tactics of Facebook marketing. Some find that it isn’t worth a sack of potatoes to brands, while others find it is still important to have a presence on the top social network. Facebook should only be one part of an integrated marketing plan. From social sites and blogs to mobile apps and traditional advertising, today’s media landscape is in a constant state of change. Between updating posts, sharing digital content and distributing online videos, it can be easy for brand messages to become mixed. How does a company manage to maintain a strong brand identity both in the virtual and physical world? With a comprehensive integrated marketing communications plan that includes both a digital/social and print media component to help establish a cohesive brand image off screen. Talk to consumers on Facebook; don’t sell to them. 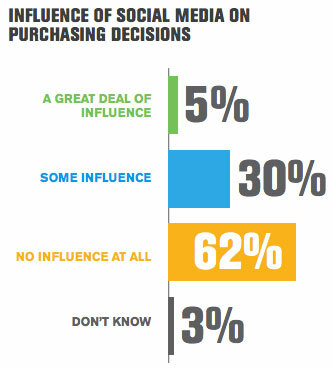 Did you know that only 5% of Americans say social media impacts their purchasing decisions? Therefore, in order for brands to have success on Facebook, they must use it as consumers do — to connect and have conversations. Instead of pushing sales, brands need to post content that reflects their character — who they are (i.e. behind-the-scenes posts), what they stand for, etc. In other words, let the “voice” of the brand speak. Doing this will foster brand loyalty as consumers will relate better to, and feel like they are a part of, the brand. The Internet and social media are active 24/7, which means brands need to be ready and willing to respond to consumers at all times. Why? Consumers expect immediate responses via these instant mediums; in fact research shows 42% of consumers expect a reply within 60 minutes of posting to a brand’s page. How do you interact with brands you like on Facebook? Does this interaction influence your purchasing decisions? Today’s kids aren’t like past generations — they are more connected and know how to work mobile devices and apps before they even learn how to read. In fact, mobile devices have become an influential part of family life — even babies are being exposed smartphones and tablet devices on a daily basis. So, in today’s digital age, is it ethical for companies to use new media to market to kids? Do not harm. Marketers must utilize high ethical standards and follow all laws and regulations to avoid harmful actions or omissions. Foster trust in the marketing system. Marketers must strive for truth in marketing and avoid misleading or deceptive product design, communication, pricing and distribution. Embrace the core ethical values of honesty, responsibility, fairness, respect, transparency and citizenship. Okay, now that we have somewhat cleared up, back to our original question: is it ethical for companies to use new media to market to kids? According to the Campaign for a Commercial-Free Childhood, the answer is no. Children are extremely vulnerable to advertising. In fact, research suggests a child under the age of eight lacks the cognitive skills necessary to comprehend the persuasive nature of advertisements — one 30-second advertisement can influence the brand preferences of a child as young as two years old. As a result, ads can unknowingly influence a child’s brand preferences, purchase requests and even diets. Sneaky, sneaky… Do not underestimate the sneakiness of advertisers when it comes to marketing to kids. As adults we are aware that marketing and advertisements are meant to persuade us, but did you know that most kids are not? Research has shown that a child under the age of eight lacks the cognitive skills necessary to comprehend the persuasive nature of advertisements. Children younger than two often cannot distinguish commercials from regular TV programming while older children can have a hard time recognizing product placement as advertising. As a result, ads can unknowingly influence their brand preferences, purchase requests and even diets. Fact: Children now spend $40 billion dollars of their own money and influence another $700 billion in spending annually – roughly the equivalent of the combined economies of the world’s 115 poorest countries. From television to the Internet and even in school, today’s youth are bombarded with advertisements pretty much from the time they get up in the morning until they go to bed. It is estimated that in the span of one year, a child is exposed to more than 25,000 commercials on TV alone. On top of that, one 30-second ad spot can influence the brand preferences of a child who is as young as two years old. So knowing this, is it ethical for marketers to target children? According to the Campaign for a Commercial-Free Childhood, the answer is no. 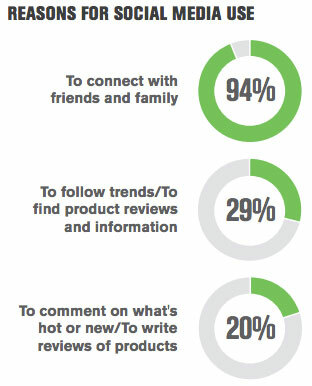 Social media: Marketers target kids to like and share brands and products with their friends via social media websites. If they haven’t opted out with their parents, children under the age of 18 with a Facebook account can be targeted to receive “sponsored stories” based on his or her profile. There has been some recent uproar regarding Facebook and how it uses minor’s profiles, so hopefully more will be done to minimize this kind of online behavior. Read about a recent settlement regarding the topic, and the use of kids’ images in Facebook advertisements, here. And if that isn’t bad enough, brands like General Mills offer kid-centric websites, like honeydefender.com, where children can make comics and movies starring the Honey Nut Cheerios Bee, Buzz. When complete, they are able to share their creations via social media and even allowed to email them to their friends. Sounds like General Mills is using kids to help create a “buzz” about their cereal (pun intended). Data [Brain] Mining: Marketers are employing new technologies on children — such as brain scans, blink tests and eye tracking — to see how they react when exposed to certain characters, colors and other stimuli. Advergames: New media has made it easier than ever for companies to target kids with interactive media. Using the Internet and mobile apps, big brands like General Mills expose kids to brands under the guise of puzzles, interactive stories and even video games. Don’t believe me? Check out LuckyCharms.com — you’ll find a plethora of games that kids can’t resist playing. They’re all free to play and star — you guessed it — the cereal’s mascot Lucky the Leprechaun, as well as the eight lucky charms (hearts, stars and rainbows… anyone?). It’s magically sneaky marketing. And the list can go on and on and on and on and… well, you get it. What are some ways marketers target youth using new media that you’re aware of? Comment below.